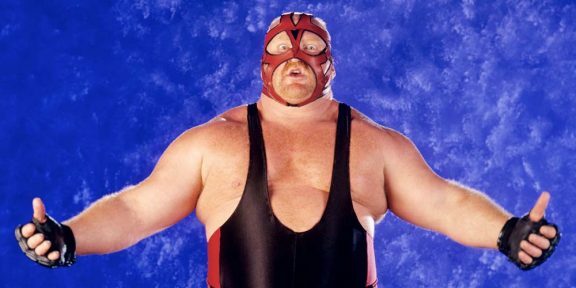 Leon White, better known to wrestling fans as Big Van Vader, passed away on Monday. He was 63 years old. The announcement was made today by his family in a post on Twitter. Vader made his pro wrestling debut in 1985 and wrestled for the AWA and New Japan Pro Wrestling before moving to WCW in 1990. In WCW, Vader had some epic feuds with Jake “The Snake” Roberts, Sting, Cactus Jack, Hulk Hogan, Ric Flair, and many others and he was one of the biggest heels in the company. In 1996, Vader moved to WWE and joined Jim Cornette. 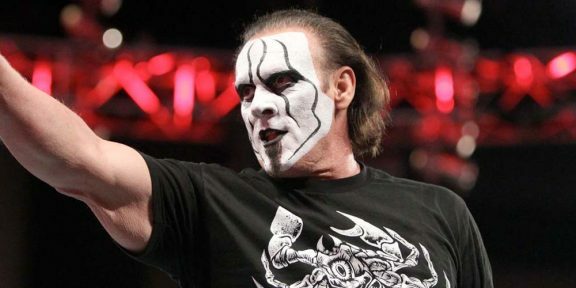 He headlined SummerSlam 96 with Shawn Michaels and feuded with The Undertaker and others before he moved to AJPW and Pro Wrestling Noah in 1998. After a brief appearance with TNA in 2003, Vader mostly wrestled in independents and had another short stint with TNA in 2015. In 2017, problems started to crop up for Vader and after a match in Japan to celebrate the 45th anniversary of the debut of Tatsumi Fujinami, Vader collapsed and passed out. His problems were eventually determined to be heart issues. Two years ago, two heart doctors gave him two more years to live due to congestive heart failure, a prediction that turned out to be true. In March of this year, he underwent open-heart surgery where damage was far worse than doctors expected with his heart functioning at only 30%. Last month he underwent a second heart surgery to repair an irregular heartbeat. He was considered to be one of the best super heavyweights in the world of professional wrestling although his success in the ring has yet to earn him a much-deserved spot into the WWE Hall of Fame. Vader won several titles throughout his career including the WCW World title three times, the WCW United States title once, the IWGP Heavyweight title three times, the IWGP Tag Team title once, and many others.